Adding an Island to your kitchen? There are a few options you can choose to go with that will make your island functional. For example adding a cook-top or range is one of the more popular choices. If you do that, you will want to seriously consider adding a range vent as well. 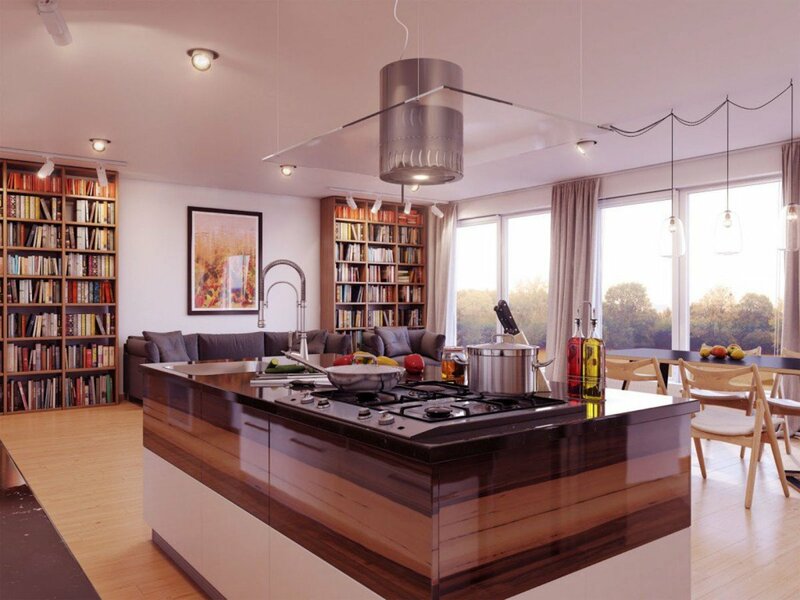 Whether you are remodeling or building a new house, the kitchen is one of the focal points that is important for you and your family and will be an important factor if you decide to sell your home. So making the right choices can be as simple as taking your time to make informed thought out decisions. What do Kitchen Range Hoods Do? 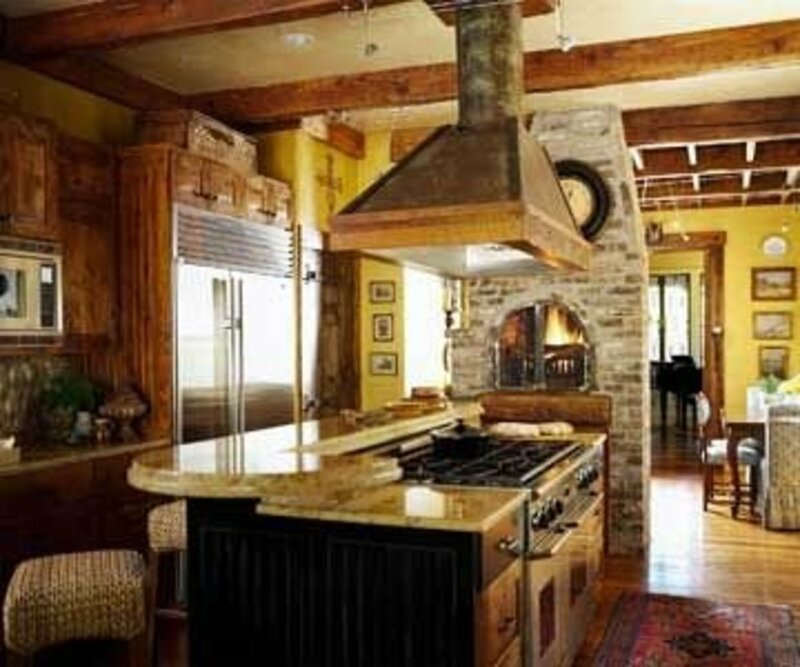 A kitchen can be one of the most important rooms in a house especially when it comes to resale value. This is also where smells of food, smoke, and grease originate which can spread throughout the entire house if precautions are not taken. A range hood is a good way to help control those smells which will also improve the life of your cabinets and the air quality of your home. There are basically two different types of range vents, ones that have duct-work to carry the air outside and those that only recirculate the air passing it through a filter then back into the kitchen. Although the re-circulation hoods are better than not having one at all as well as being less expensive, it is really better to go with those that pull the air outside. 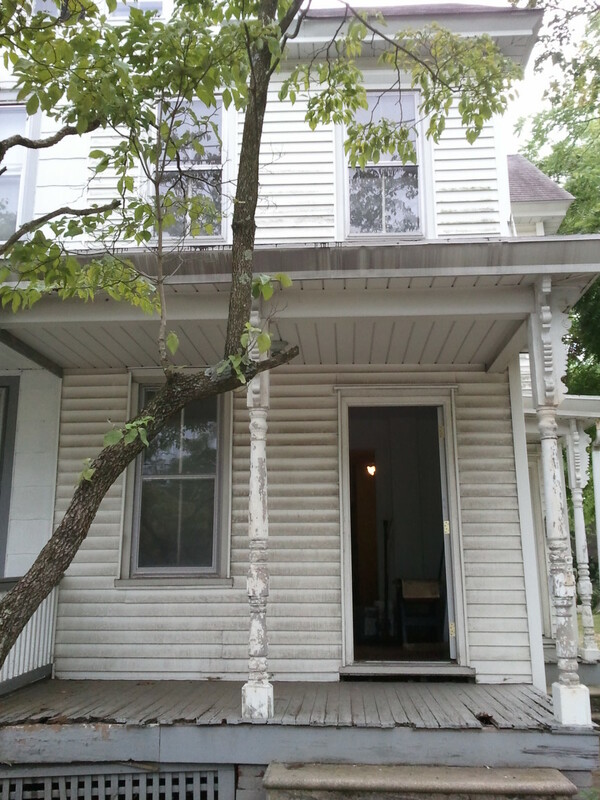 I have lived in houses with both kinds, and believe me you can really tell the difference between the two. I prefer the ones that are vented to carry the air outside of the house. If you don't cook very often, then it might not be that noticeable but I cook almost every day and I can tell a big difference. Have you ever been inside a restaurant that just smells like old grease? If you answered yes, then this usually means they either don't have outside ventilation or not enough ventilation. Apartments are also good examples of where re-circulated range hoods are very common. Kitchen Bath Collection ISL90A-LED Stainless Steel Island-Mounted Kitchen Range Hood with Arched Tempered Glass Canopy & High-end LED Lights, 36"
I love the touch screen control panel on this sleek range hood! It's perfect for a modern or industrial look kitchen. What are Considered Standard Sizes? What size Island Range Hood do you need? This question will depend somewhat on what size range or range top that you have or are going to purchase. 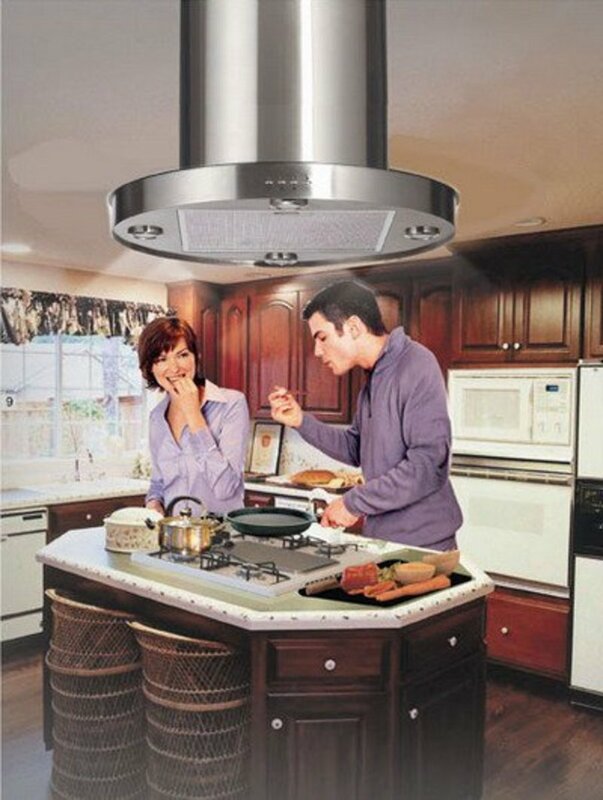 It is recommended that a range hood be the same size as your cooking area. The standard sizes are 30 inch, 36 inch, 42 inch and 48 inch for ranges or range tops. 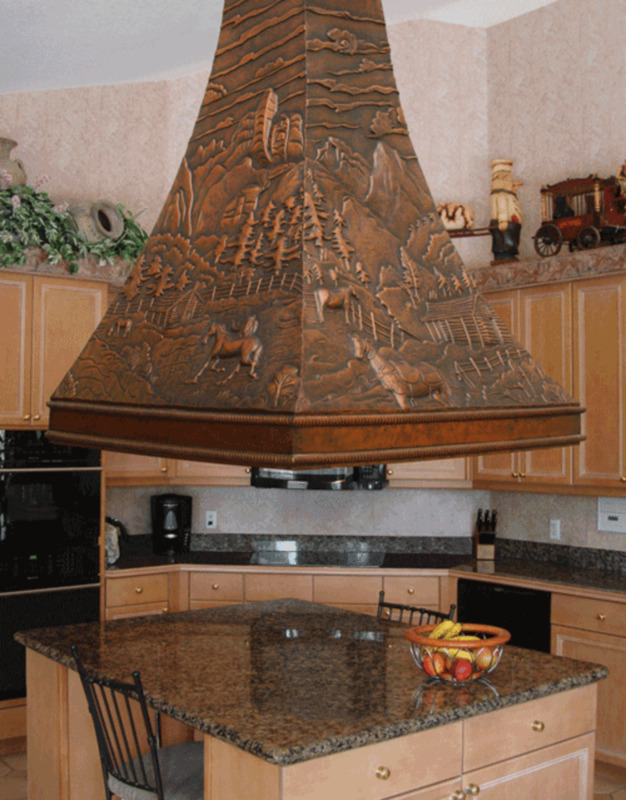 If you have one larger than this you may have to consider a custom range hood or maybe a commercial one. 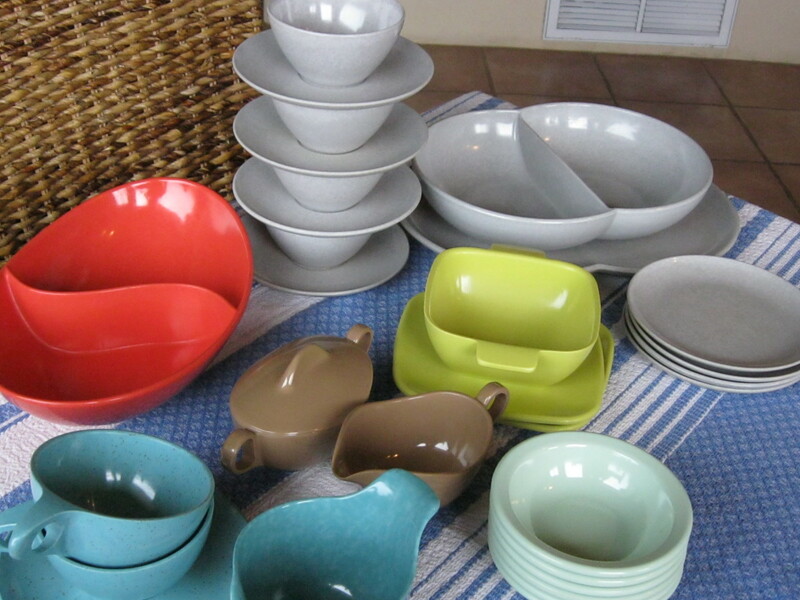 These are just a few examples of what colors and finishes are available. There are also various styles and designs in each color or finish. This just gives you a starting point for your research before making your decision. It is a good idea to look at pictures that feature similar ones to give your an idea of the finished product and how it will look. 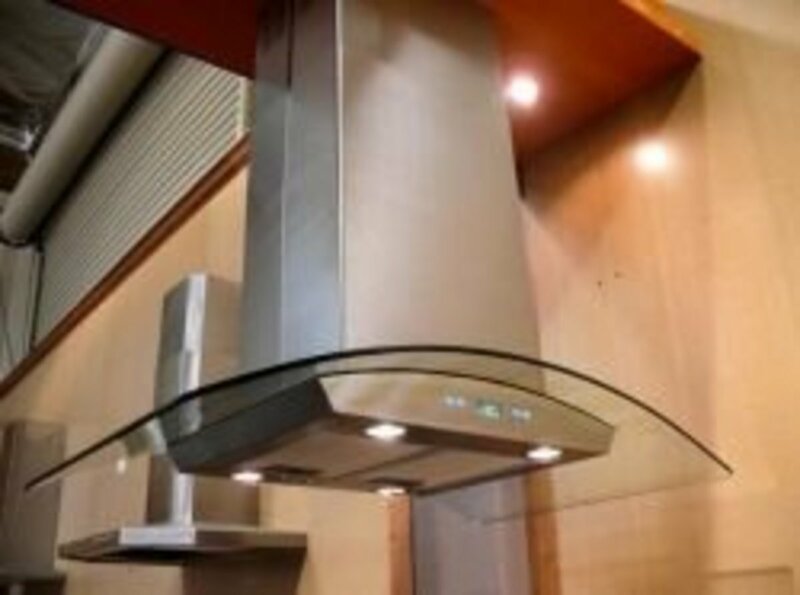 Which Type of Range Hood Do You Need? Here are some great tips on how to choose the right range hood for you depending on your personal needs. 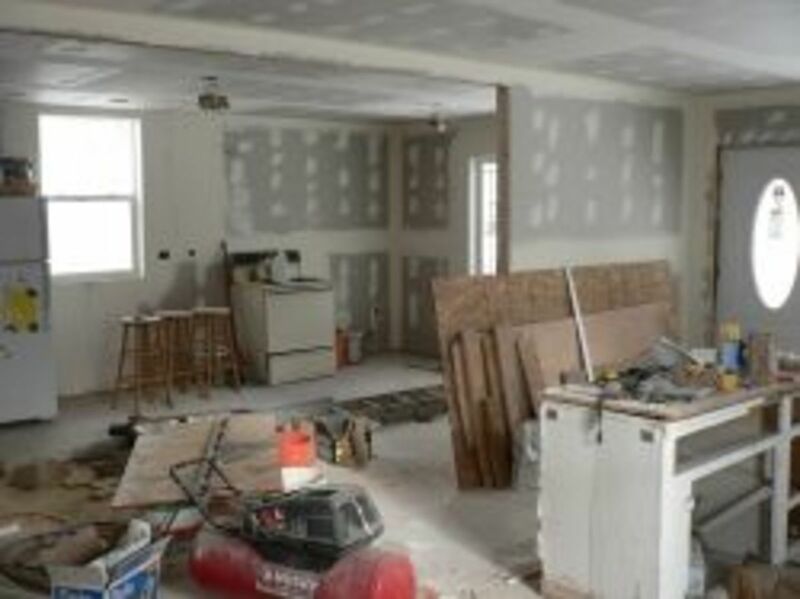 Some really great tips and it always helps to do your research when remodeling or adding a major addition to your home. 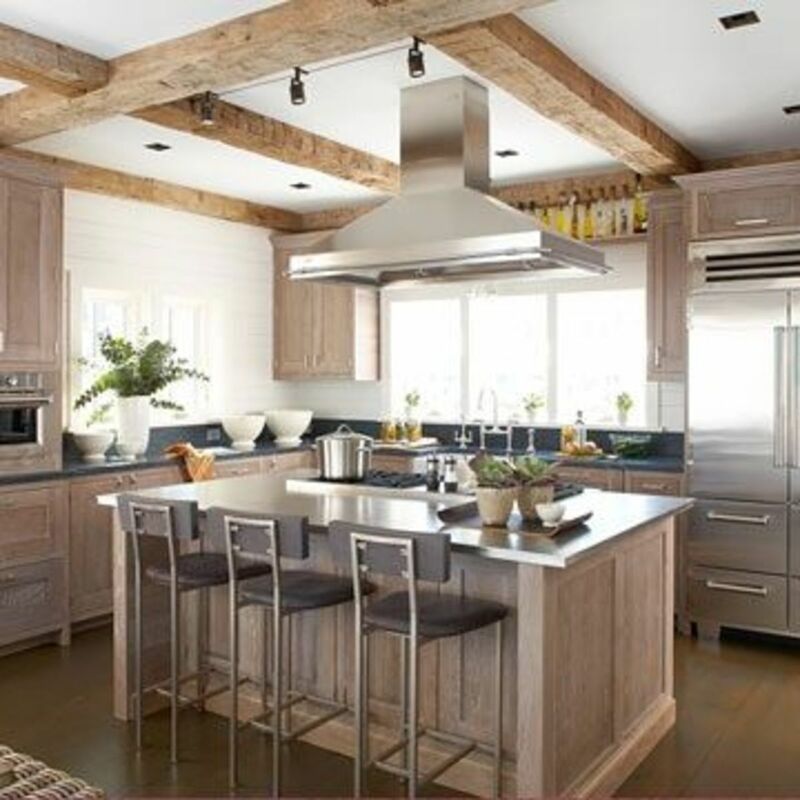 Great tips on helping you choose the right range hood. 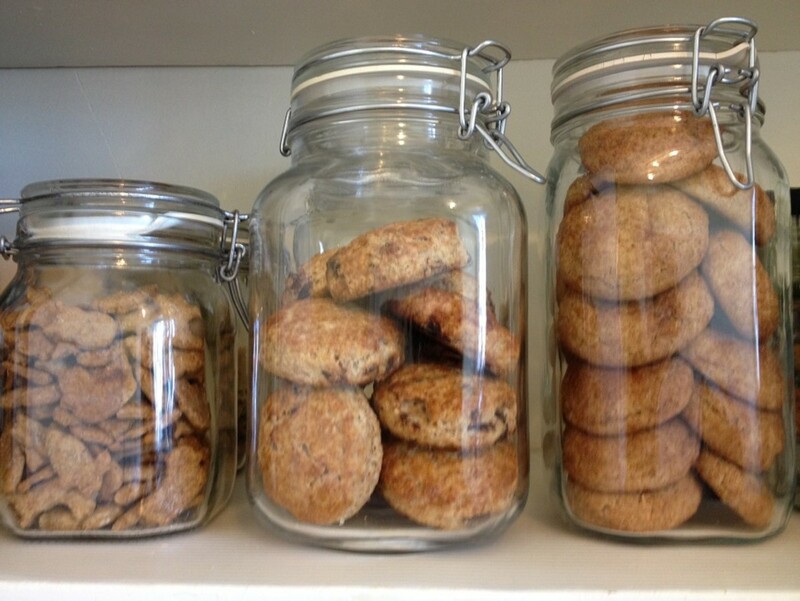 We know what is important to us when making this type of purchase but we would like to know what you think. Everyone has different opinions and priorities so please vote, add comments about your views and why. Although this is not a major appliance, it is still a considerable amount and once installed not just something you can move to another wall or change colors without spending more money. So what would be the most important feature to you? I know if you ask me and then ask my husband, you will probably get two different responses. But we usually do find somewhere to meet in the middle. What is the most important issue for you when purchasing an Island Range Hood? 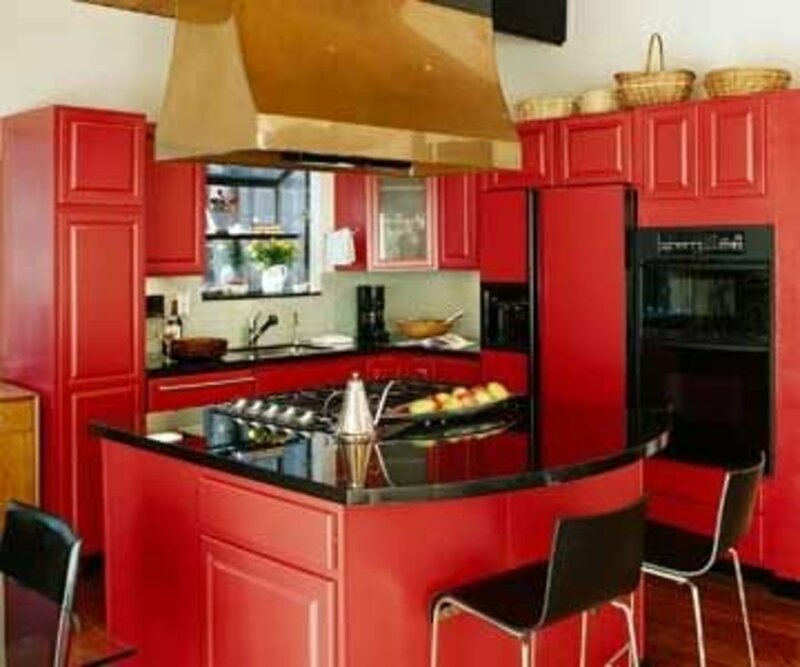 This is really a popular choice when you have custom or existing cabinets you want to match. It can be very frustrating when you are trying to match up a finish or if you decide you want to go with tile or some other custom finish, this is the perfect choice. It still gives you the functionality of a high speed blower and it also has a heat sensor that will turn the blower to high speed when excess cooking heat is detected. I love that feature! Using a Range Hood Insert really allows you to have a more custom kitchen. You can choose who you want it to look, what type of finish and how much area you want it to cover. 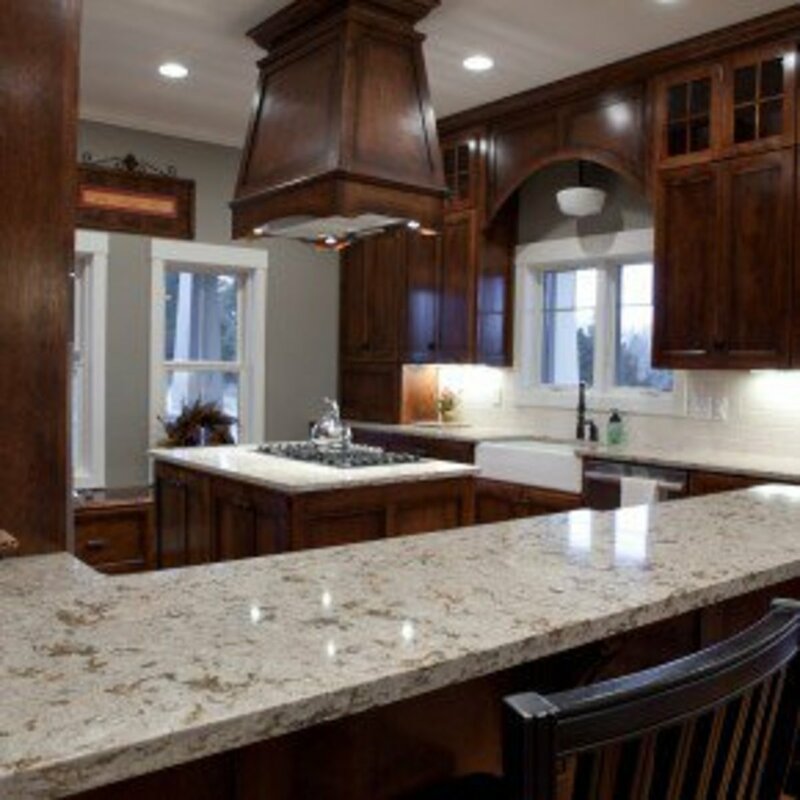 If you are thinking about remodeling your kitchen, you should consider adding an island. They not only add value to your home but they make great focal points and can add to the overall diversity of your kitchen design. 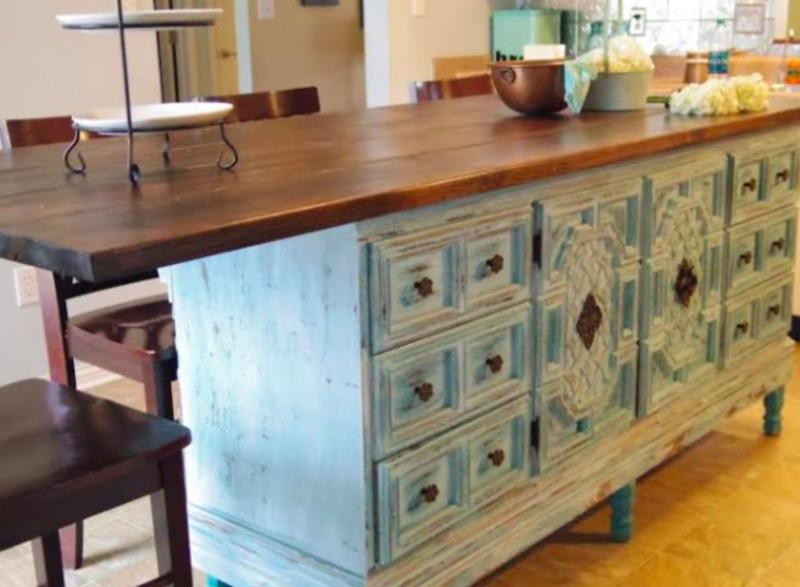 I love the look of this kitchen island! Before you get started on designing your new kitchen or remodeling your current one, you should always look around for some ideas on what look you want to end up with. You can take the same appliances and make them look totally different just by the design you choose to go with in your kitchen. What is your favorite finish or color range hood? Remodeling can be a very stressful process, especially if you don't take steps to prepare yourself and your family for what's to come. The kitchen can really pose problems that you might not have considered. For instance, where will the kids eat breakfast before school or where will we eat dinner? 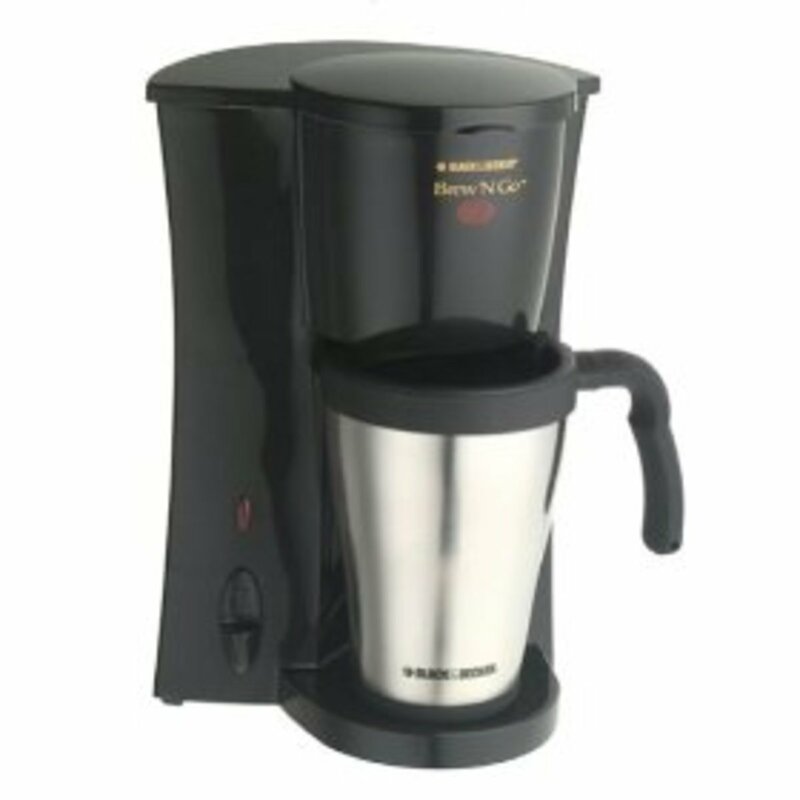 Where is that Coffee maker? How can I get to the fridge without tripping over something? These are just a few of the questions you might have to figure out before you begin your project. 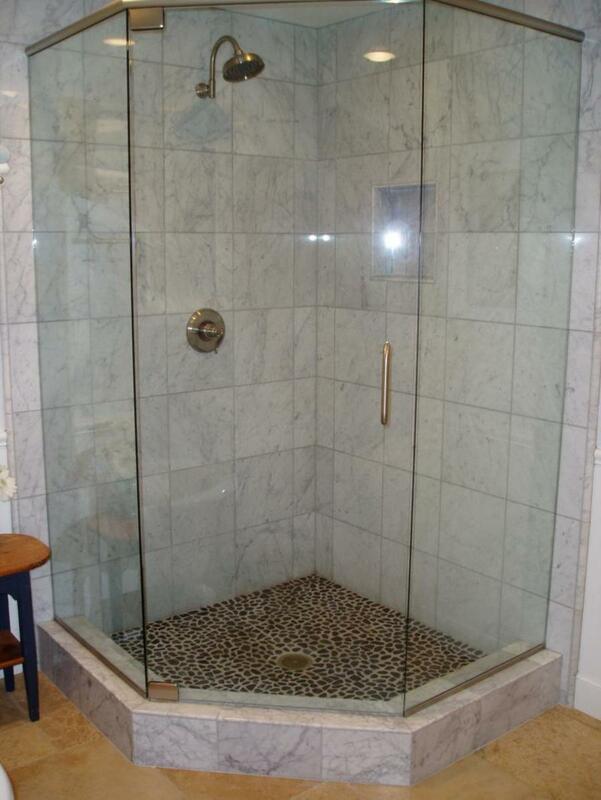 Of course if you have already been through a remodel, you know what I am talking about. If you are currently in the process... hope all is going well. Either way, it can be stressful even with good planning, but it can also be a lot of fun. In the end when it is all complete, you will feel like you have accomplished a goal and it will be worth it. When you want to give your kitchen that designer look, sometimes you need inspiration. 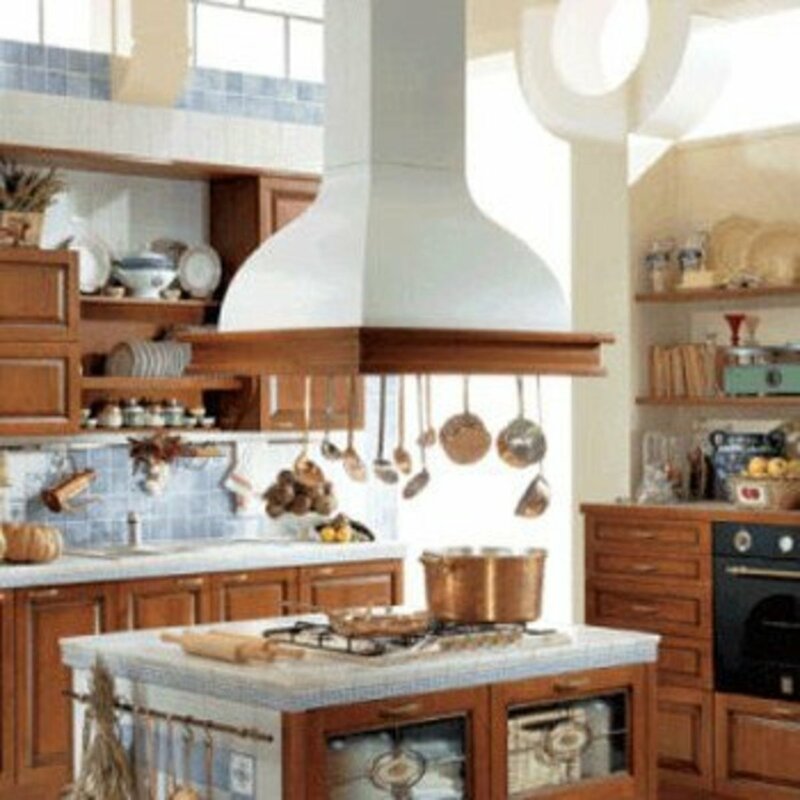 I love the copper range hoods but could not picture what kind of kitchen it would work in so after some research I found it! This is just one of the many ways to create your kitchen island space that has both style and function. I often think of copper being used by professional chefs or if you have a French Country design in your kitchen. Either way it adds a great element to your kitchen. 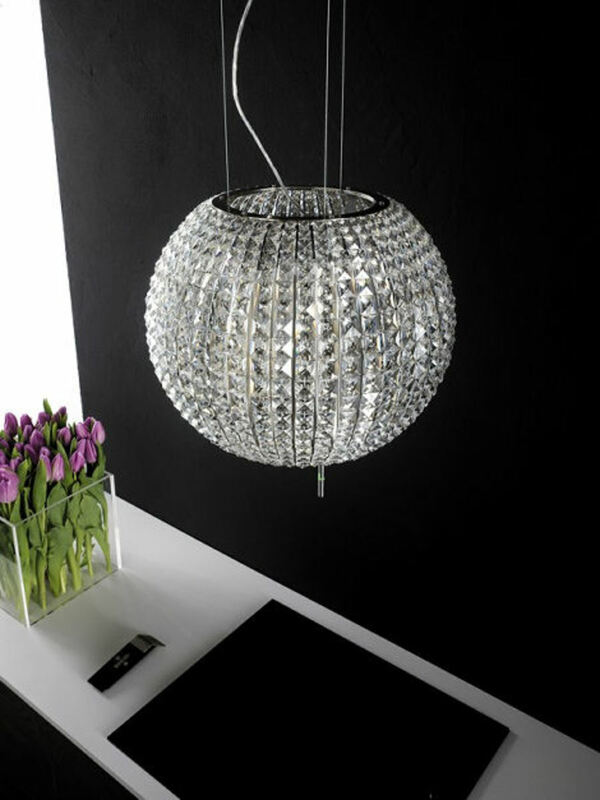 There are many styles , colors and price ranges to choose from. Although we don't always get to choose which type we have, it is still important to understand the differences. I will admit that when I was younger, I had no clue what the difference was or why it even mattered. I know now that if given the choice, I will always go with one that is ducted to the outside! 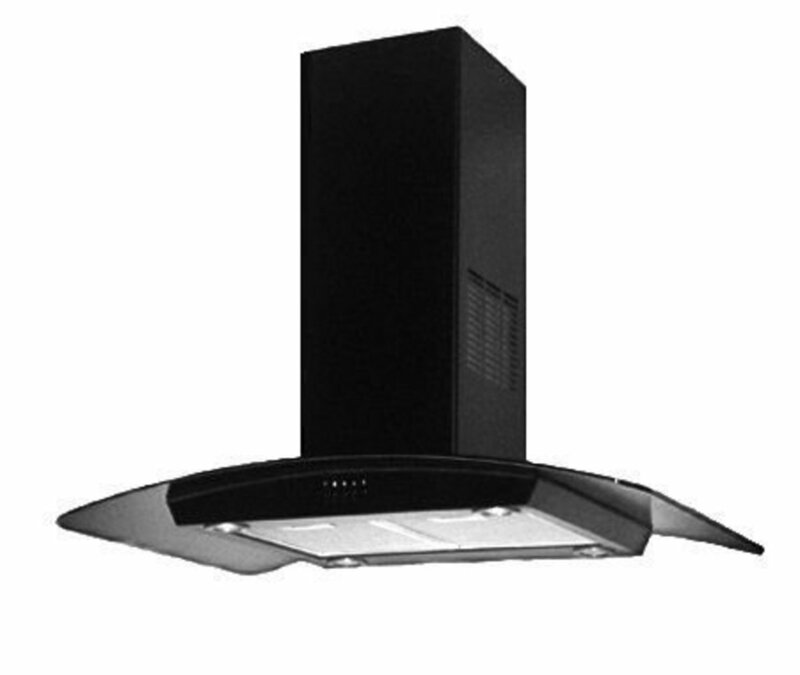 What type of range hood do you currently have? How High Should The Range Vent Be From the Floor? Most range hoods should be about 30 inches from the cooking surface but this can vary depending on the fan suction or other circumstances. The manufacturers specs should be included and will help clear this up. 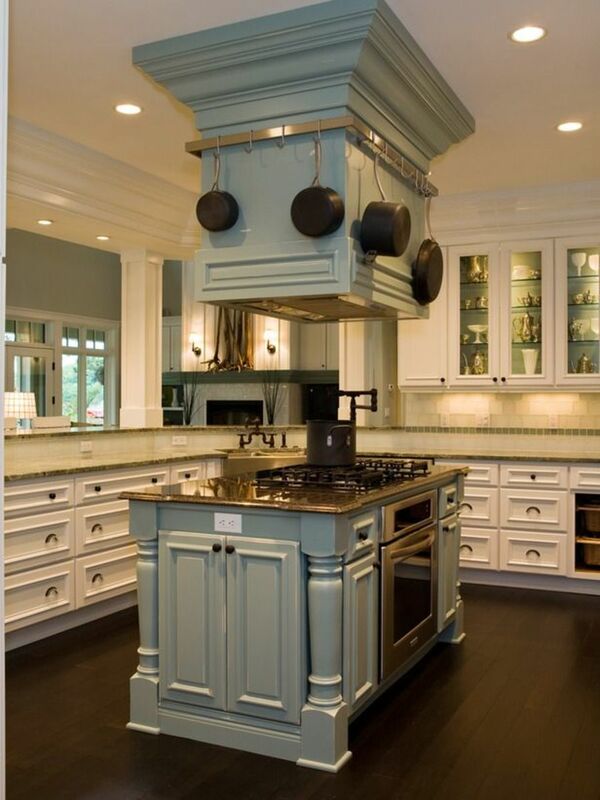 Do You Have A Kitchen Island Range Hood? - Would you recommend the one you have?